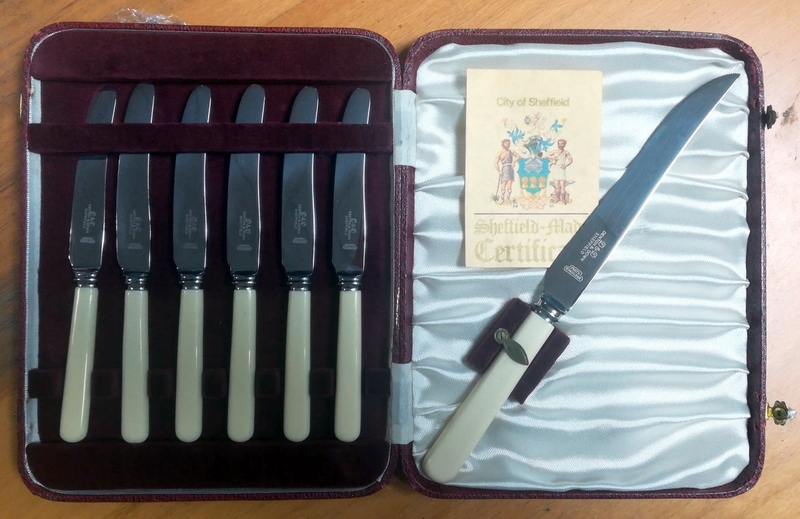 This knife set was awarded to former Weymouth FC player-manager Willie Fagan after his side lost the 1953 Southern League Cup Final to Headington United (now Oxford). 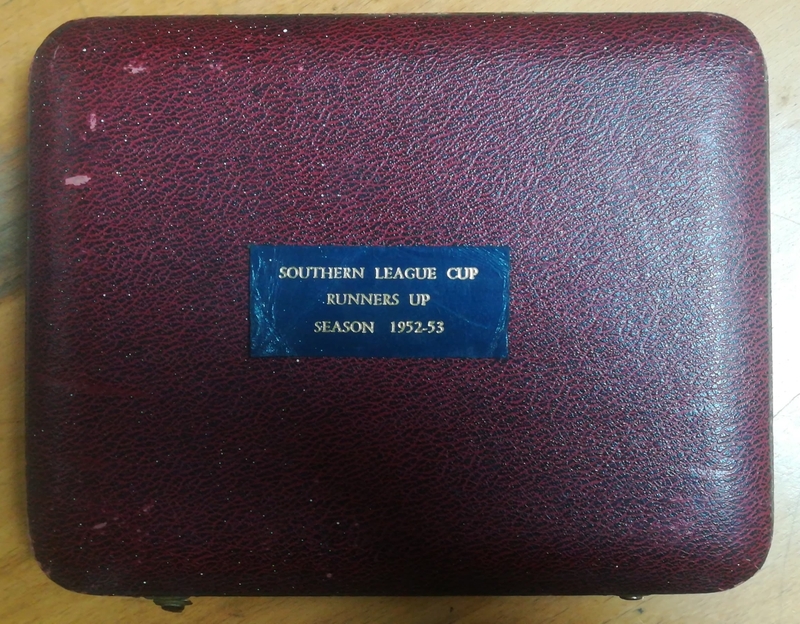 Fagan was involved in two FA Cup finals either side of World War Two, with Preston North End in 1937, and Liverpool in 1950 – unfortunately on the losing side on both occasions. After leaving Liverpool in 1952, he had a brief spell with Belfast Distillery before joining Weymouth, where he would end his career in 1955.